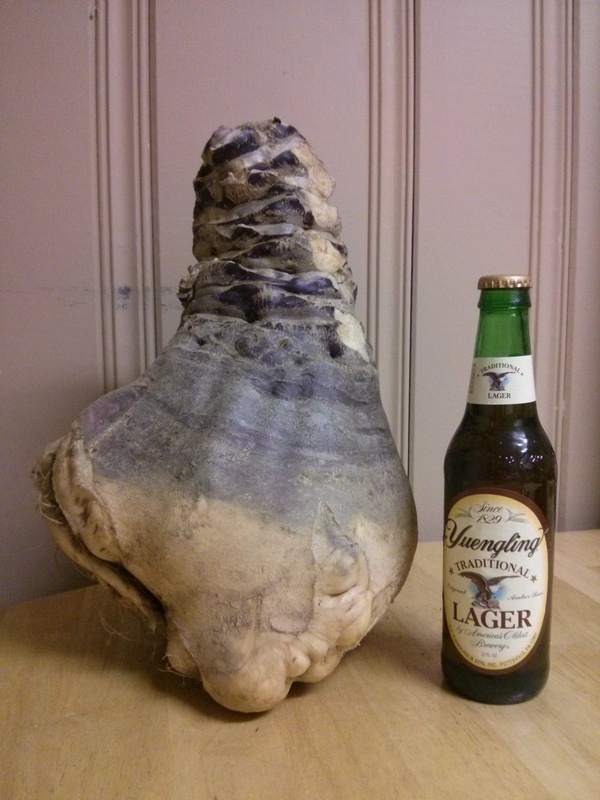 It wasn’t that I needed a rutabaga – the items on my list were cider, apples for applesauce, yams, and Brussels sprouts. The picture above doesn’t convey the magnitude, so I took a few more when I got home. 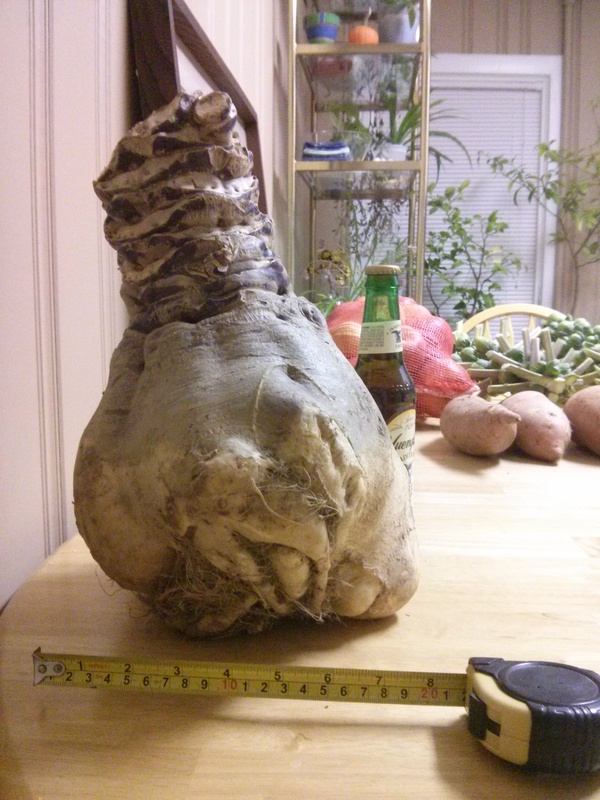 Before I bought it, I asked the farmer, “So what’s the story behind this rutabaga?” He said, “Yeah, they got really big this year.” He added that he’d sold an even bigger one that morning, but then he checked and said, “Actually this is the biggest one so far, 12 plus pounds. I’m digging more this weekend.” He said it all with a smile and cheerful energy that came across not only as rutabaga-pride, but as his natural baseline. 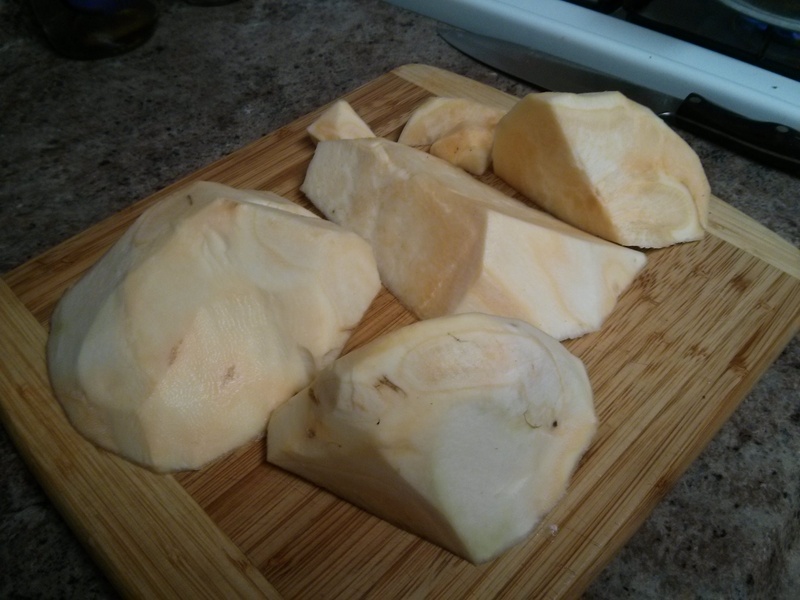 When I asked what people usually do with a 12-pound rutabaga, he gave the following recipe suggestion, which mirrors a lot of what I found later on the internet: cook it like you cook potatoes, mash it like you mash potatoes, and then add it to your mashed potatoes. 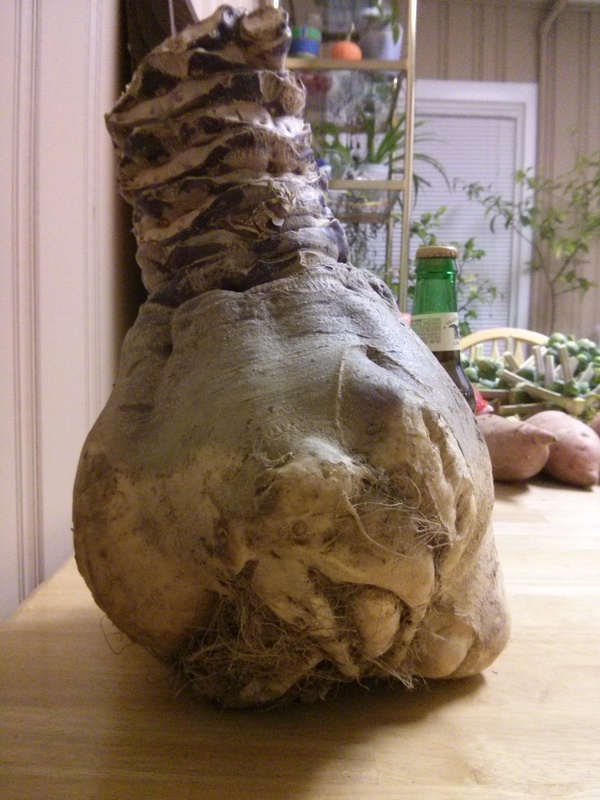 Rutabagas are sweeter than pototaoes, he said, and will add a another element. Meanwhile, a second farmer came over and said, “Yeah, we had a chef buy one the other day, and he said he cooks it and then purées it with a whole stick of butter.” He expressed disbelief at the idea of using a whole stick but thought it could work nonetheless. When I got home, I decided to move the applesauce-making back until to today (simmering as we speak!) 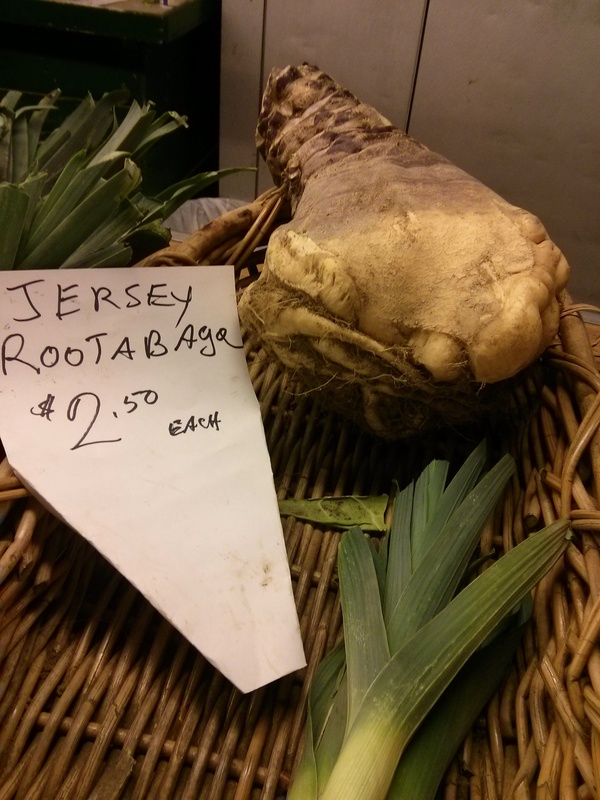 and make a rutabaga-something last night. 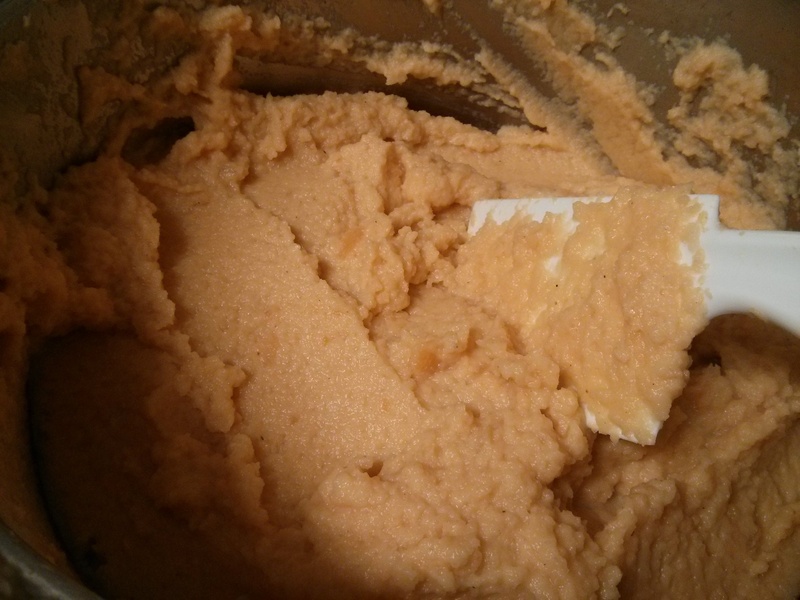 So I sliced a couple chunks off the 12-pounder and went about making a small batch of mashed rutabaga. The final recipe was a product of farmer advice, internet ideas, my lack of a few things like milk and potatoes, and experimentation. You might say it was…a mash up. Looks good with the Brussels sprouts, right? Someone also once told me that everything looks good on a blue plate or in a blue bowl. The taste is good, too. 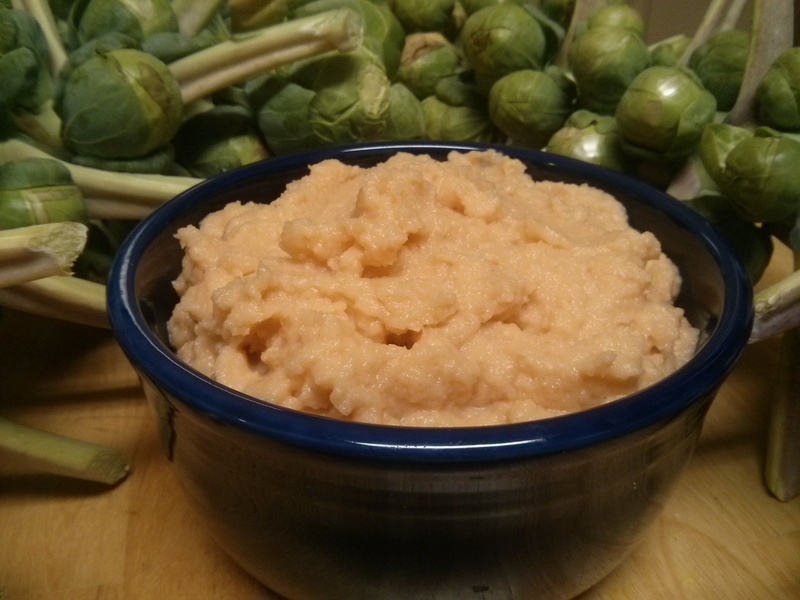 It’s kind of like whipped potatoes, but with a sweet earthy note. The trick that got me to the end point was adding the agave nectar. It needed a little more of the sweet, so I tested the following options on separate small amounts of the mixture: sugar (too grainy), honey (the sweetness didn’t blend in well), maple syrup (also didn’t blend in too well), and agave (infused itself nicely with rest). And with that, it’s just about time for me to head over to my parents’ for Thanksgiving and see my family. 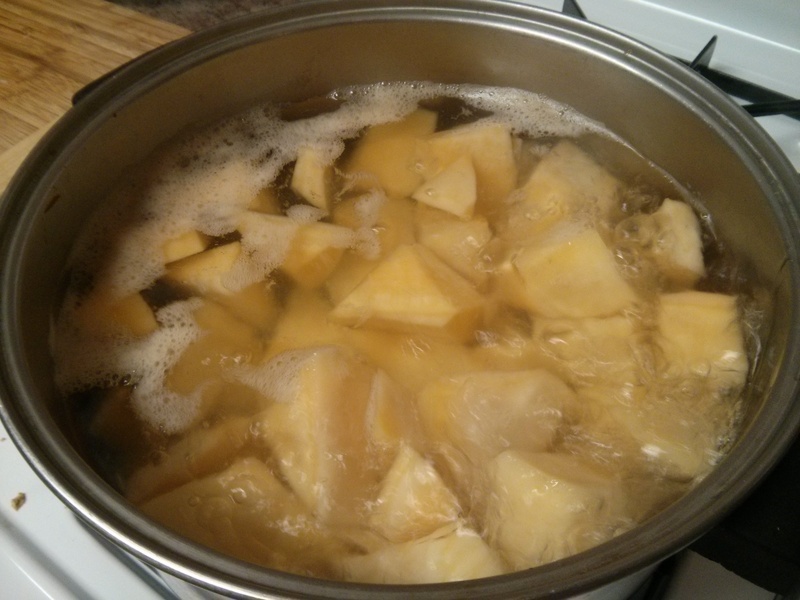 And if you have a great rutabaga recipe, feel free to let me know or share a link. I do have about 8 pounds left. 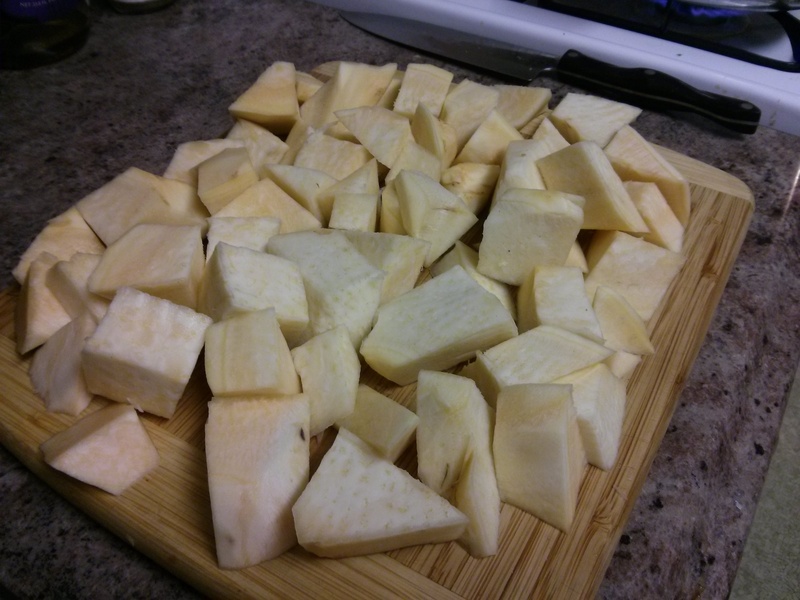 This entry was posted in Uncategorized and tagged agave, earthy, farmers, food, mash up, recipe, rutabaga, Thanksgiving, vegetarian on November 27, 2014 by dave379.